Subscrible to our news letters here. 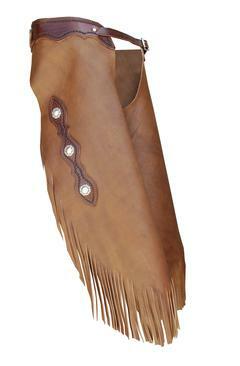 Welcome to Hickman Saddlery website. Bob Hickman is the founder of Hickman Saddlery business since 1989 in Colfax WA. In 1999, he opened Hickman Saddlery in Post Falls, Idaho, which he now operates with his wife, Tara. The Hickman’s also take custom saddles, tack, chaps and other handmade gear on the road, and their booth is a familiar sight at many horse shows and expos throughout the Western states and Canada. Staff at Hickman Saddlery are producing the finest quality equine products and shipping worldwide. With a commitment to continuous improvement of process and product. We are producing the best light weight saddles available. 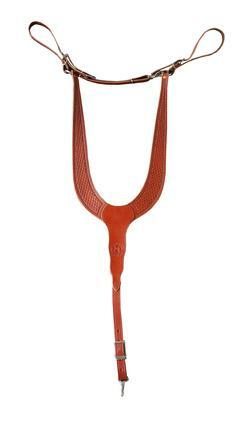 The new rigging allows you to adjust any setting desired by positioning the 1/4 " locking collar on the cable. The cable is cast right into the tree. By eliminating the traditional rigging with the new cable, you get closer contact with your horse and also enhance the free swing of your stirrup leathers. One of the best attributes of our new saddles is the weight! How does 27 to 34 pounds sound? That's 20% to 25% lighter than the traditional rawhide tree saddle. Just because its lighter doesn't mean it's not as tough! We have testimonies of horses and mules flipping over backwards and landing on the horn, and the saddle were fine. These saddles are used by some of the biggest working ranches in the west. 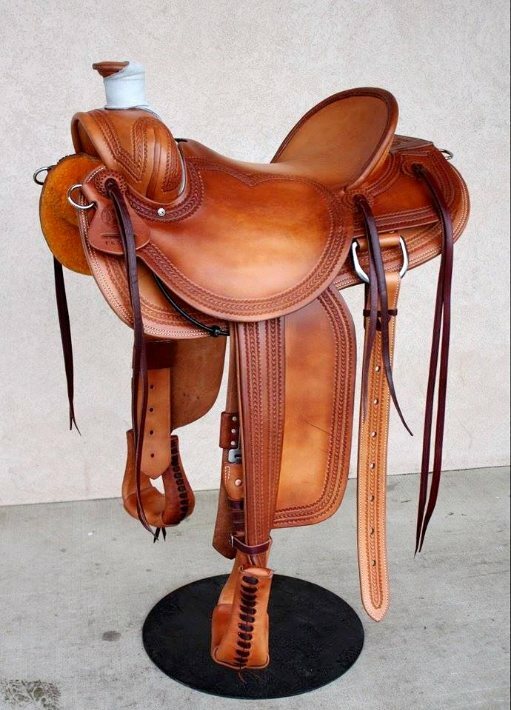 The durability of our saddles has been proven since 1982. Now, with the new cable rigged Hickman Saddles, we have achieved a new level of all- around toughness. We have a variety of trees available: Quarter horse, mule, walker, cutting and reining. Many styles can be customizing to your specifications.